This class takes you on a walking tour around Perth, starting from Perth Railway Station, so you can practise in different surroundings. By the end of the class, you’ll have the confidence to apply your new skills in a variety of situations. Your experience doesn’t stop once the class ends - you can share your photos with your peers on the Perth Photography Facebook Group and there's also a Beginner Photographers Facebook group where members can exchange photography tips, ask questions and receive constructive criticism on photos. 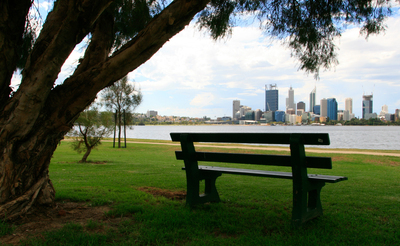 Let the Perth Photography Group help you create beautiful moments with every click of the shutter. Was good to go through the basics, pity about the weather (I know it can't be helped). The beginners class was great. Small group size was good and instruction/or was also good.